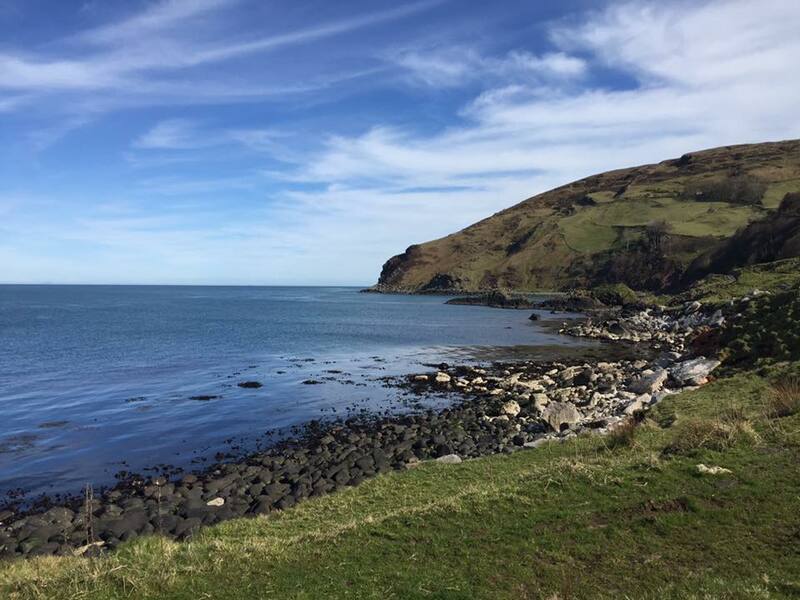 In this episode Bina007 describes a recent road trip to Northern Ireland to visit Game of Thrones locations. It’s a beautiful country and seeing locations is a great motivation to get to otherwise quite obscure but lovely villages and parks. That said, it’s not yet very well set up to receive GoT tourism so this podcast aims to give you some pro-tips that we wish someone had told us before we’d set off! This entry was posted in A Song of Ice and Fire, Fandom, Game of Thrones, Podcast and tagged Bina007. Bookmark the permalink.